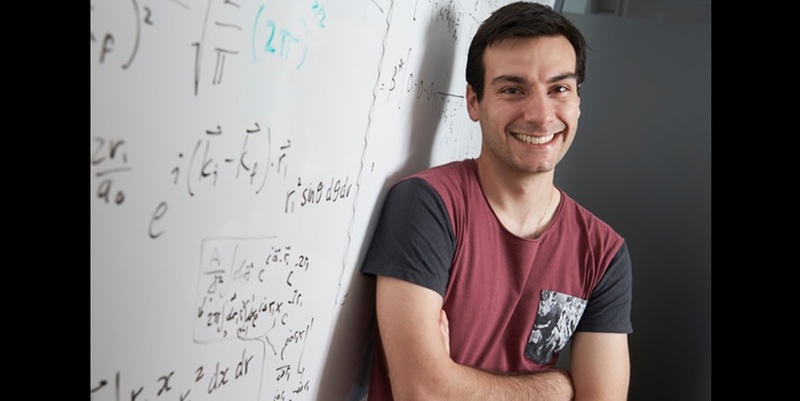 Zammit and the team conducted research into the fundamental chemical reactions of atoms and molecules to better understand the physics and chemistry of materials. This work is part of Los Alamos’ Nuclear and Particles Future science pillar, which supports the Lab in its national security mission by integrating nuclear experiments, theory and simulation to understand and engineer complex nuclear phenomena. Molecular hydrogen—two hydrogen atoms bound together—is the most abundant molecule in the universe. It is present in interstellar space and in the atmospheres of gas giants. It is used industrially in the production of fossil fuels, cleaning products and plasmas. It also has therapeutic potential in human organs. In interstellar space, solar winds (a source of electrons) collide with gas clouds of H2, which then emit light. This light carries vital information about past events in the universe. To decipher this information, scientists look at the underlying chemical reaction that took place, which is relatively simple—an electron colliding with H2. Starting from the first principles of quantum mechanics and utilizing supercomputers, Zammit and the team’s program calculate the probability of chemical reactions, such as the ionization (removal of an electron) or electron excitation of a molecule. Their model’s new results for electrons colliding with H2agree with accurate experiments and will have direct implications in the modeling of fusion plasmas, design of aerospace materials (for atmospheric entry), astrophysics and atmospheric modeling. This research was recently published in the journal Physical Review Letters and will be the subject of several presentations at international conferences and coordinated research projects this year.